Krystie Brinkley is a great friend, fashionista, and owner of The Silver Chics here in Paducah, Kentucky. 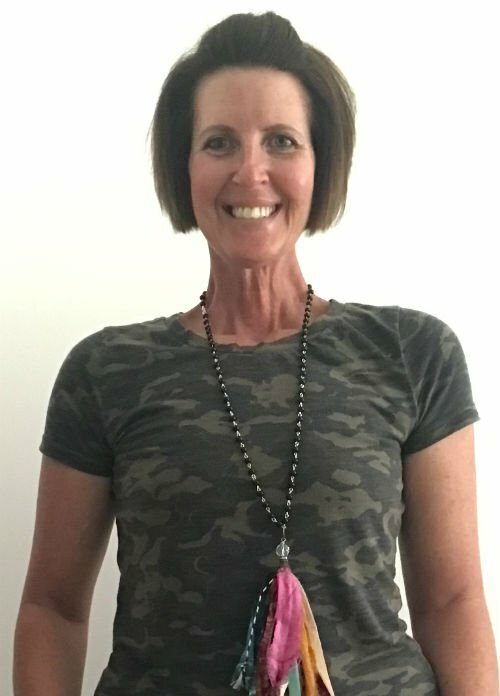 Krystie has been in business making fabulous jewelry since 1999 and is always ahead of the game when it comes to trends. She can do anything! Wire wrapping, soldering and she has a fantastic eye for color and style. You’ll see her at her shop when the Flamingos are out and at craft fairs all around the region.